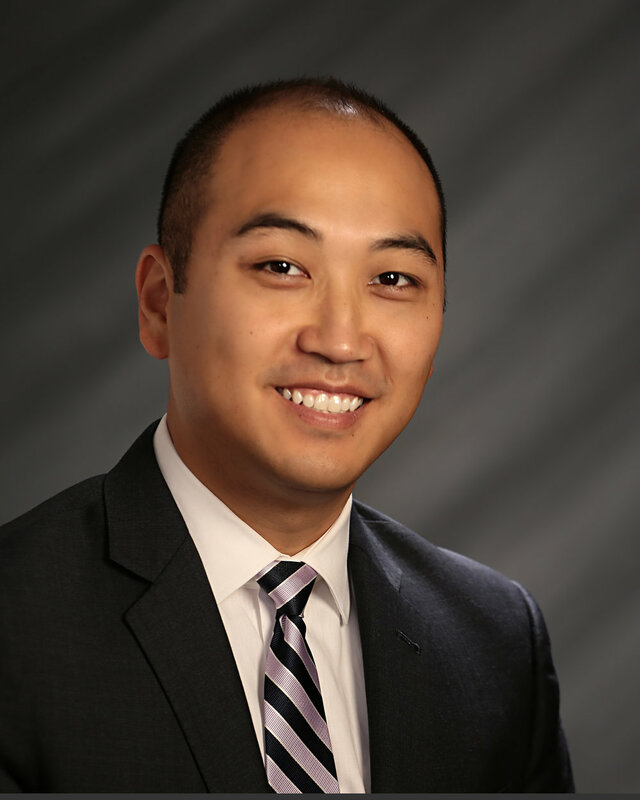 Mr. Kim concentrates his practice in litigation, with an emphasis on insurance coverage and complex commercial matters. He has significant experience in litigating environmental and asbestos coverage disputes in state and federal courts in New Jersey and New York. He also has extensive experience with class actions, contractual disputes, products liability, product warranty and premises liability matters.